Privacy, amenities and excellent snorkeling can be found throughout Villa Amarone, named for the owner’s favorite Italian wine. South Sound is a quiet residential neighborhood just 10 minutes from the airport, grocery stores, restaurants and bars. Excellent water-sports are also within a 10-15 minute drive. 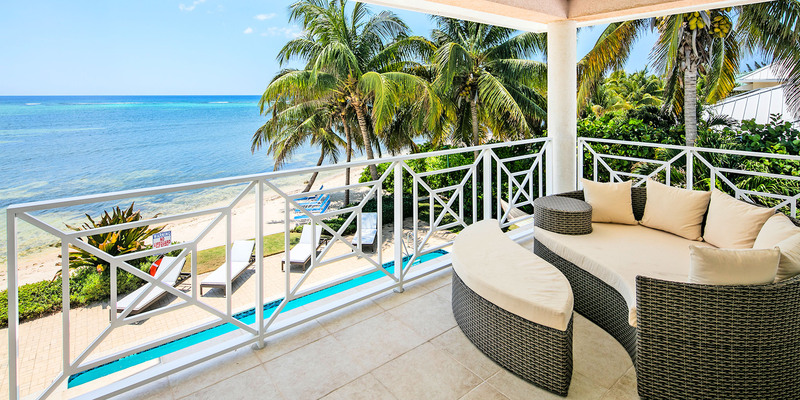 Sliding glass doors lead to a lovely large beachfront deck, with a pool and heated spa adjacent to green lawns overlooking stairs to sandy beaches and Caribbean waters. 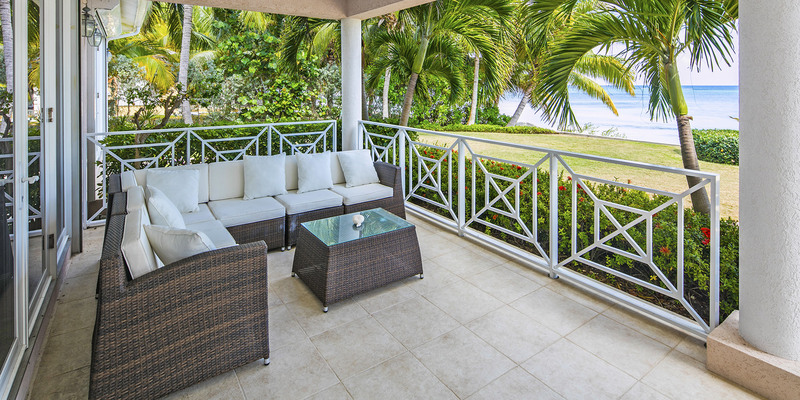 The two-story oceanfront veranda offers many seating options to enjoy the glorious views. 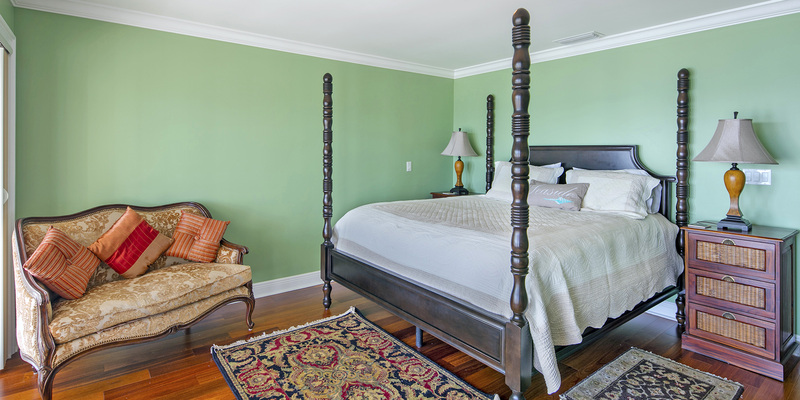 Enjoy a private, luxurious getaway in Villa Amarone’s gorgeous interiors and wonderful location! Villa Amarone’s well-appointed interiors offer space for even large groups to spread out and enjoy their vacation time in comfort, from the sofas in the movie room to the loungers on the pool deck. 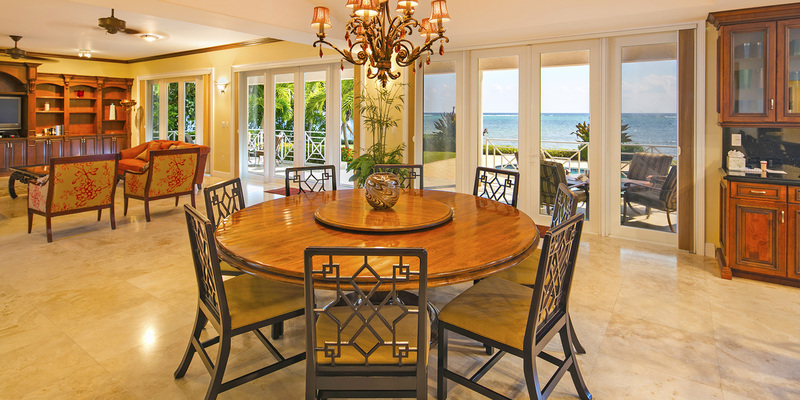 Come enjoy an oceanfront luxury retreat that friends and family will be talking about for years to come. Small tourist weddings permitted (25 maximum guests). Fees and deposits may apply. See Rates tab for details. Housekeeping included for extended stays. 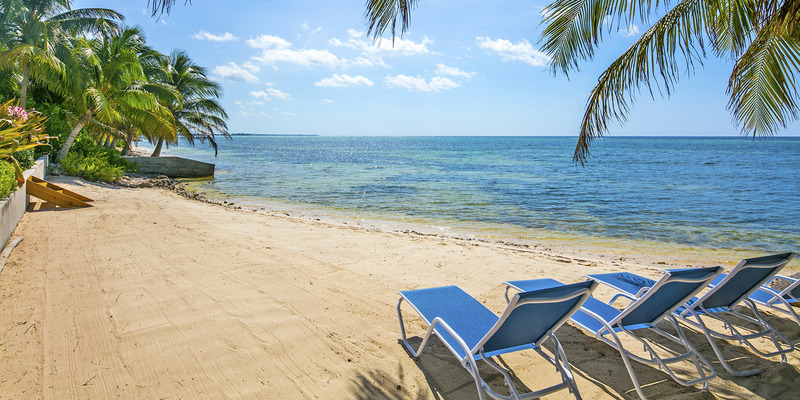 While Grand Cayman is only 22 miles wide some guests prefer to be closer to Georgetown and 7 Mile Beach for day trips. 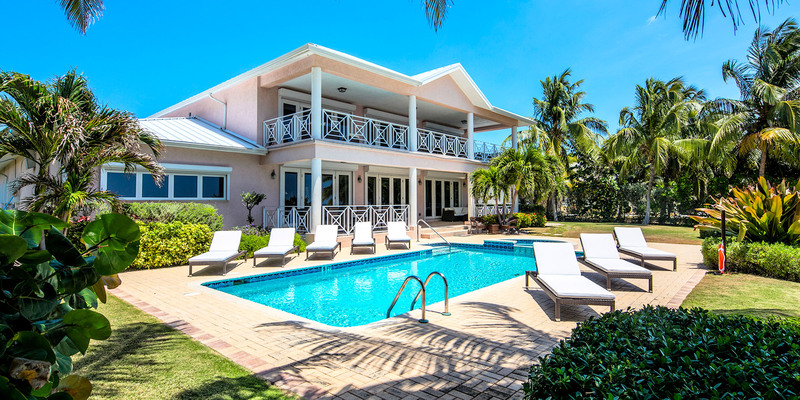 Villa Amarone is only 5-10 minutes from George Town and the beaches on the west coast of the island. 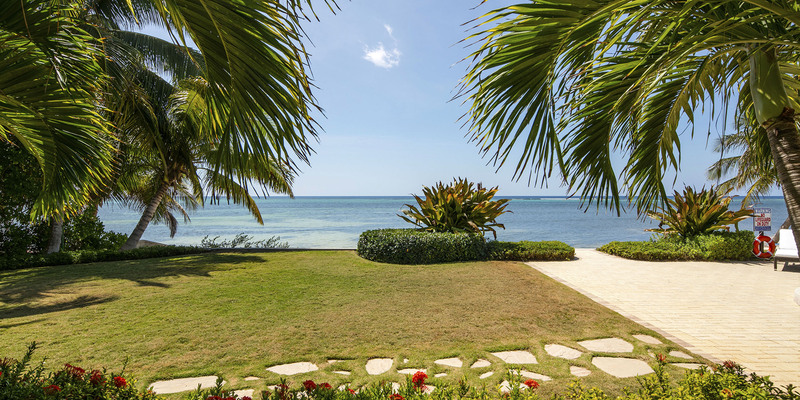 The villa enjoys a sandy beach area with amazing views and excellent snorkeling out at the reef. Sea grass entry from the shore into shallow waters but swimmable once the water is deep enough. Perfect for kayaking and paddle boarding. Guests need to be mindful that this is a marine habitat and should wear pool shoes or fins for foot protection. You can walk in either direction on the beach here and barely see a soul--after all this is a residential area, not a tourist hot spot. 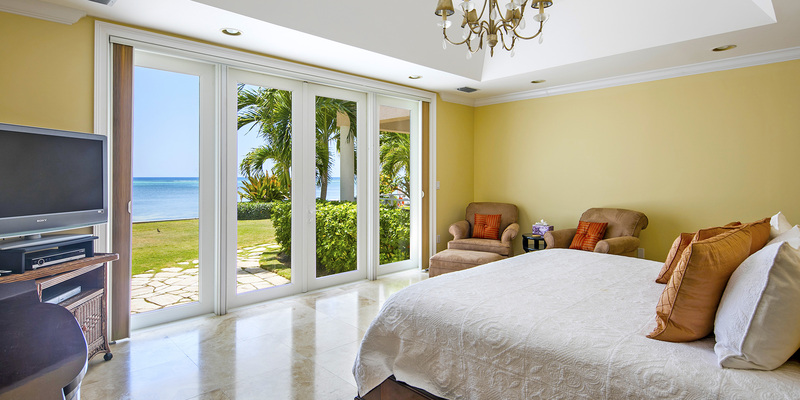 The south of the island usually enjoys a pleasant breeze that keeps any insects at bay and minimizes the need for a screened porch. Dart Beach is also nearby and open for your use. 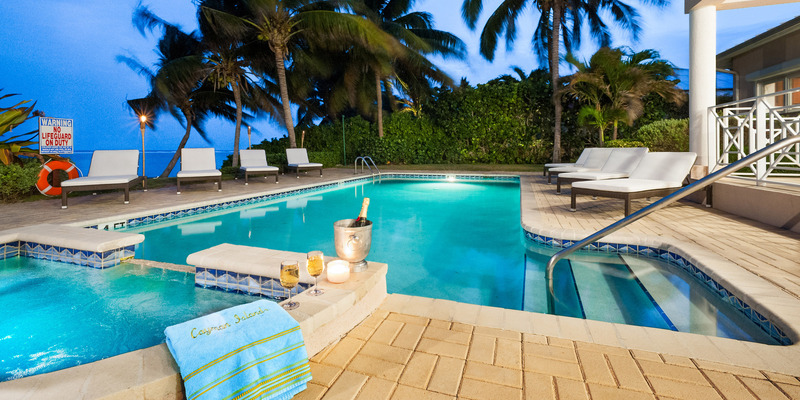 For more barefoot swimming on Seven Mile Beach, you can swim at Royal Palms, Governor's Beach, the "Public" Beach (all beaches are techically public) and Tiki Beach near the Kimpton...as well as snorkel at Cemetery Reef. We were so excited to have a quiet tropical getaway and that\'s exactly what we got with Villa Amarone! The beach and pool was nice and private. The grocery store is really close too which we were happy about. You gotta check out Camana Bay one day. Great for food and shopping! Our favorite place to eat was Waterfront Urban Cafe. Seven Mile Beach is very close to you too if you want to be around more people. We were happy in our not so little villa on the beach! Can\'t wait for next year! The house was everything we thought it would be and more. Amazing property!!! Plenty of space, beautiful views, all the amenities you could possibly need. Highly recommend! Our extended family had a wonderful stay at Villa Amarone. While most of the island was covered in seaweed, our beach and neighboring beaches were fine! We felt fortunate. 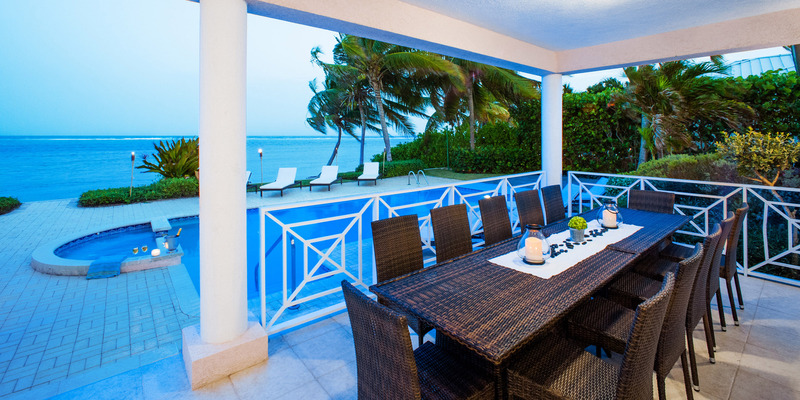 Beuing so close to town, grocery store, 7 Mile Beach was the reason we chose this villa. And we are so happy we did. We will be coming back next summer! Amazing place! Perfect for large families or multiple families! We had a fantastic time here! We had three families staying in the house and still had plenty of space! It has literally everything you can think of. Beautiful kitchen, pool, seating, there’s even a movie theater! Its only a 15 minutes ride to Seven Mile Beach. Would highly recommend. The house was amazing. It was fully equipped with all we needed and more. Beautiful interior and spacious. The beach is right outside your back door and private, which is what won us over. The location is great. A quick drive to strip, eateries, grocery store and airport. The water is only down fall in that it is not as clear as 7 mile and is grassy. Owner had kayaks which we took out which was fun. Great for adult get away. I cannot put into words how much we loved this place. It exceeded all expectations we have. It was perfect for our group of 10. 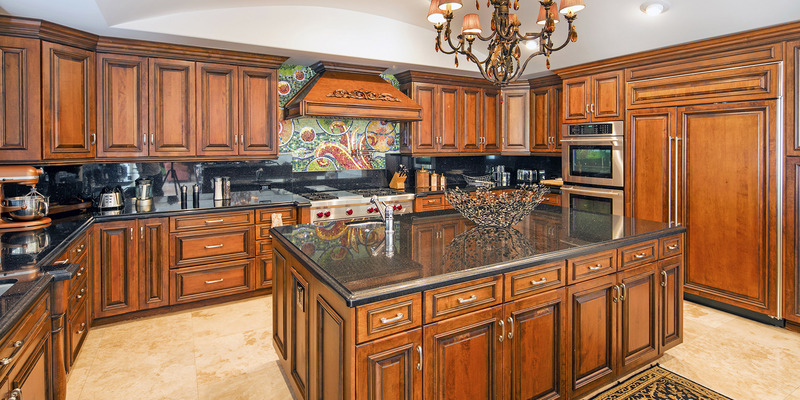 The kitchen is absolutely breathtaking. When you walk into the house, it just blows you away. We enjoyed afternoons by the pool and taking walks on the beach. There was plenty of room for all of us, so we weren\'t on top of each other the whole trip. George, our boat captain, went above and beyond during our Silver Thatch charter. I have never had so much fun on a boat. Even my wife, who doesn\'t like boats, came along and had a blast. We ventured all over the island during our stay and found places for us to come when we visit again next year. Tukka, Taco Cantina, the Czech Inn, and Over the Edge were our favorite spots. Seven Mile Beach was so close to where we were staying, but it was too touristy for our taste. Thanks for the good times! Vacations are always fun after school gets out. We all agree on that! This trip was especially memorable as we shared middle school graduation, high-school graduation and a college graduation!!! 4 adults and 6 children. Something for everyone there! Pool, ocean, snorkeling, stingray city, shopping, beaches, attractions and never a dull moment. For such a small island, Grand Cayman certainly has lots to do for all ages! The manager, Pam, was fantastic and gave us great recommendations, The guest services staff on island were also helpful. And Scott helped us select the right home for our needs. 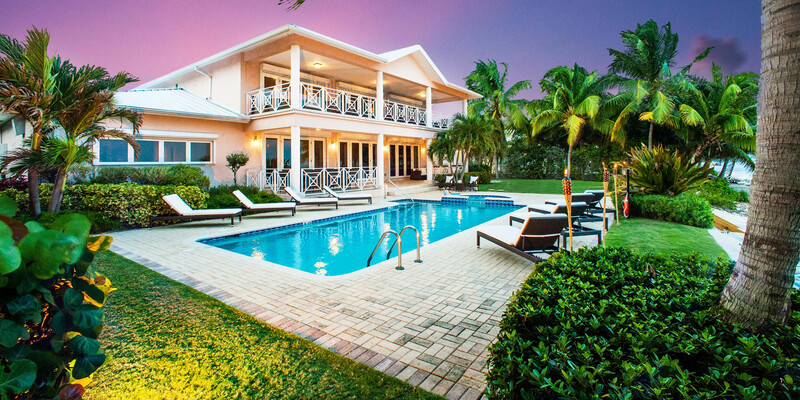 We will use Grand Cayman Villas again and highly recommend them to anyone considering a Grand Cayman trip!!! Thank you again! This house is so gorgeous! We have no complaints! This house was perfect for our family summer trip. The kids loved it and we loved it even more. Husband was happy to have a nice office to sneak away to! 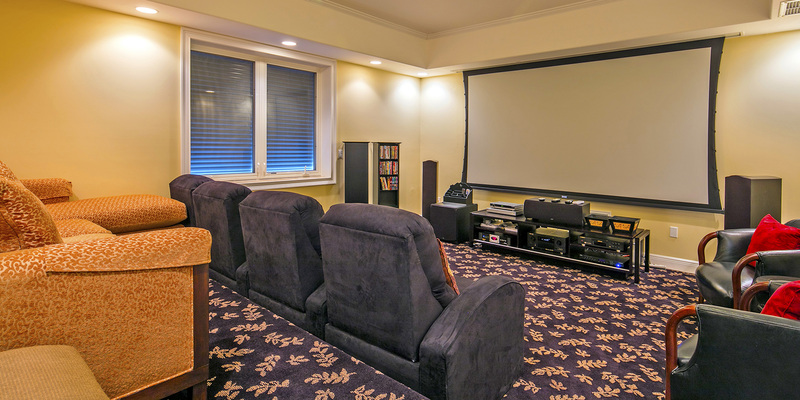 Kids spent the nights watching movies in the theater or in the game room. Gave me plenty of time for my cocktails on the deck! Loved this trip 🙂 We\'ll remember it and this house for a long time. I brought my family down to the Caymans to celebrate my dad\'s 70th birthday. His face lit up when he found out the surprise, but was even more excited when we got to the house. Everything was perfect! We rented 2 tandem kayaks that we took out almost every day when we weren\'t out snorkeling. The barefoot beach right behind the house was fantastic and we loved using the pool to cool off. A family friend recommended the Lighthouse for our family celebration and it was the perfect spot to celebrate his birthday. We had a chef come cook for us one night as well and we finally got to see what a pasta arm was used for! Cannot believe we had never been to Grand Cayman before, but rest assured we will be back in the future. Thank you for opening up your beautiful home to us this week. It was everything we could have hoped for and more. We can\'t wait to come back and explore this beautiful island again next year! Our kids really enjoyed the \'theatre room\' we all watched Moana (seemed appropriate). The pool was the perfect temperature and a great way to wind down at the end of the day. We took a charter with George and I picked up my first Stingray. IT WAS SO SCARY AND SO FUN!!! We ventured all over the island and thoroughly enjoyed Tukka on the East End of the island. Thank you for the memories! My friends and I really enjoyed Villa Amarone. Every night was movie night with the movie theater room in the house. Each bedroom was great so no one was jealous over someone else\'s room. The pool is just wow. Definitely one of the best vacations we\'ve had. Had an awesome time. Villa Amarone was exactly what we needed. The house and the beach and the ocean were all so beautiful. Wish we could have stayed longer than 5 days, but we will be back for sure! Our families loved our stay at Villa Amarone! Best part of our week was the snorkel charter with George at Silver Thatch Charters. Couldn\'t have asked for a better day or better captain! The kids agreed it was their favorite day too. We made our own breakfast in the beautiful kitchen, but ate out most nights. Our favorites were Aqua and Mizu at Camana Bay! Couldn\'t recommend this gorgeous home more. Great service and great people to deal with! 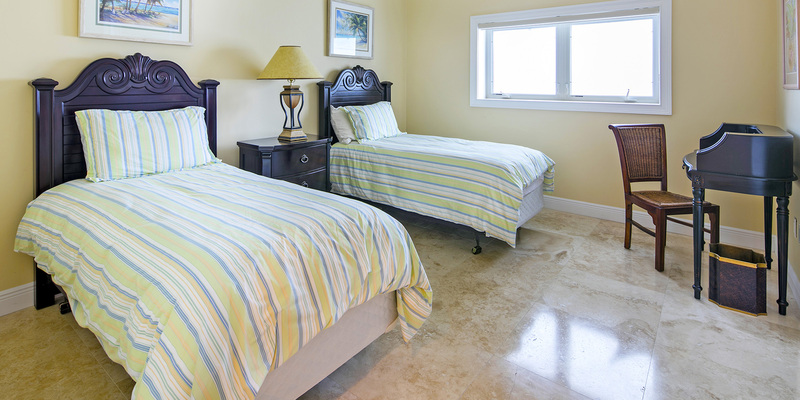 This was our first time using Grand Cayman Villas service and we are happy we found them! Very attentive and fast responses to any and all questions!Villa pictures were very good and gave us a good view of what we were getting, after arriving we realized it was even better than we thought. We stay in 5 star resorts/ hotels all over the world and this ranks right up there!!!! Villa Amarone delivers on everything you could need, the kitchen area into the dining into the living room is much much larger than expected from the photos. We had two private dinners at the villa and the chef and staff had more than enough room even with us in and out. Pool is 4-5 feet deep so good for the younger kids learning or just getting used to swimming but it is also big enough for the adults to hang out. 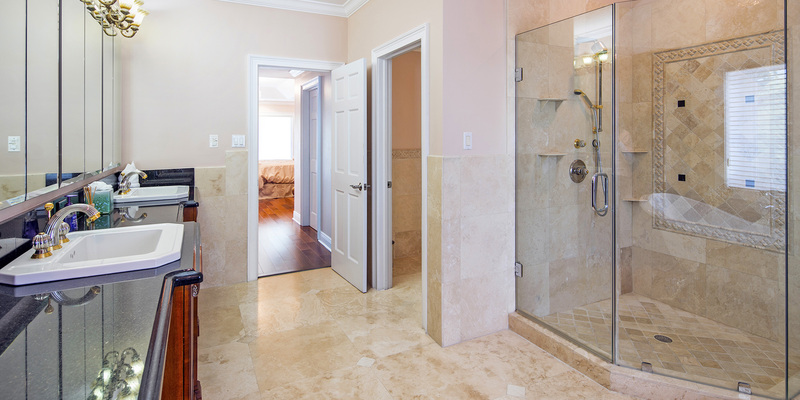 Bedrooms all have en suite bathrooms, so much space in this house! 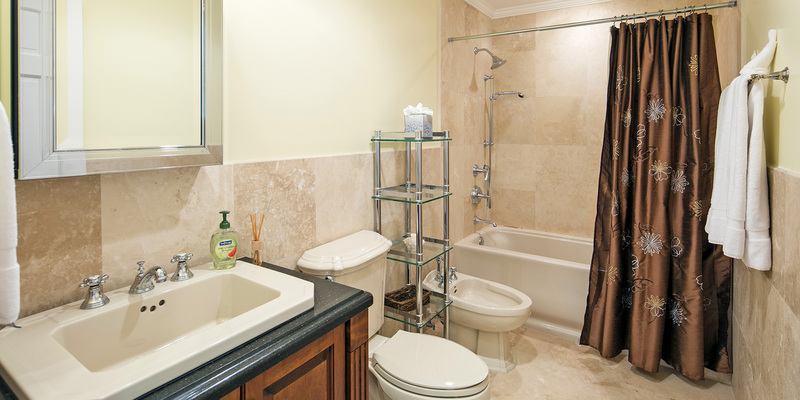 Very nicely decorated , NOT a bunch of knick knack stuff everywhere, plenty or linens, towels, beach /pool towels. 2 sets of utensils in the kitchen with plenty of dishes and glassware. We will rent this house again for sure, I almost sound like a fake review, it was that great and we are particular on our accommodations! Thanks again for a great stay!! We chose Villa Amarone after considering several properties, reading reviews and speaking with the managers. We were so pleased with our decision. Two families of 6 each sharing one home can be a challenge, but this home was huge with lots of room for everyone to spread out. The theater room was used frequently at nights. Some things we liked - theater room, large/elegant bedrooms, kitchen, living area, study for our students, snorkeling, kayaking, Smith Cove, George Town shopping (twice), 7 Mile Beach, Turtle Farm, the restaurants!!! (Agua, Wharf, Camana Bay). Stingray City charter through George at Silver Thatch Charters!!! Some things we would change - wish we had stayed longer!!! Thank you for sharing this wonderful home and helping us create amazing lasting memories! 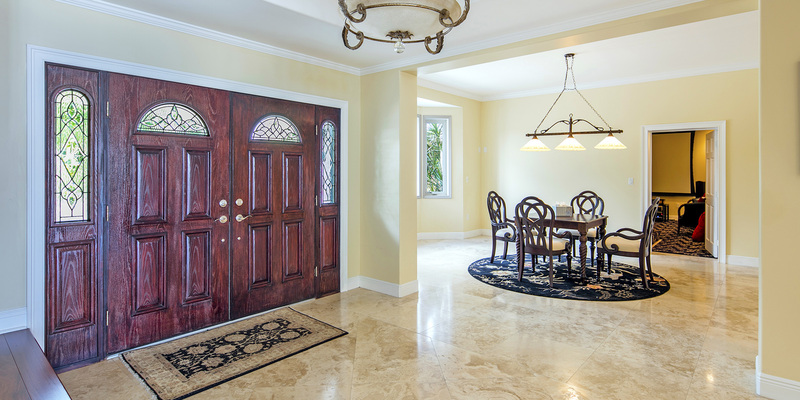 This is the perfect house if you are looking to be on the \"quieter\" side of the island! We enjoyed being able to walk down to Rum Point for quick access to water sports and to get some drinks and a tasty lunch! All thoroughly enjoyed having a private pool, and the kids really enjoyed the kayaks. 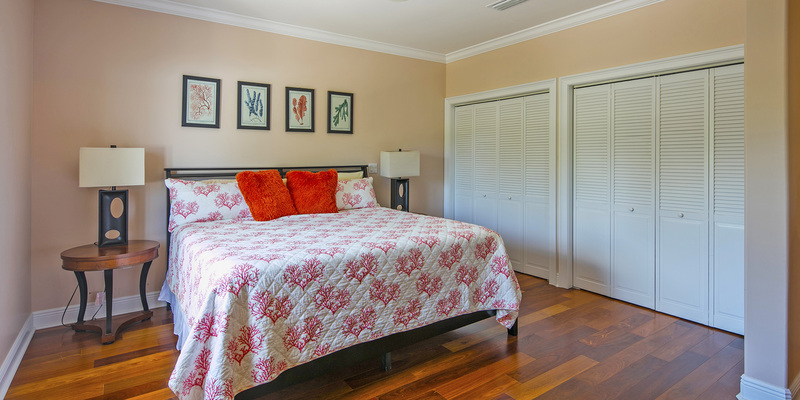 This property works well for multiple families, because all bedrooms are private with their own bathroom. The only issue we experienced during our stay was the main master suite air conditioner failed. 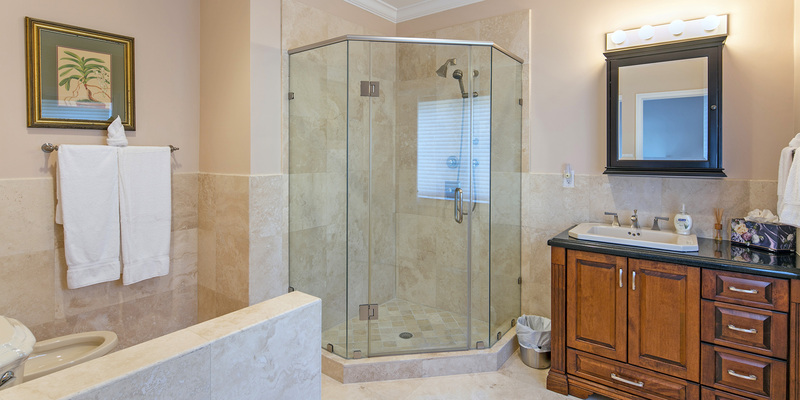 The property manager was VERY responsive and the unit was completely replaced the next day. So, any previous reviews you read about that issue ... should be resolved! We will return to the beautiful island of Grand Cayman! We thoroughly enjoyed our Grand Cayman spring break trip! The island was lovely and the people everywhere were friendly. Really felt like we were in a nice part of the US. So many things reminded us of home! The home was simply wonderful. I wish our kitchen was anything like this one! Everything you can think of is there! 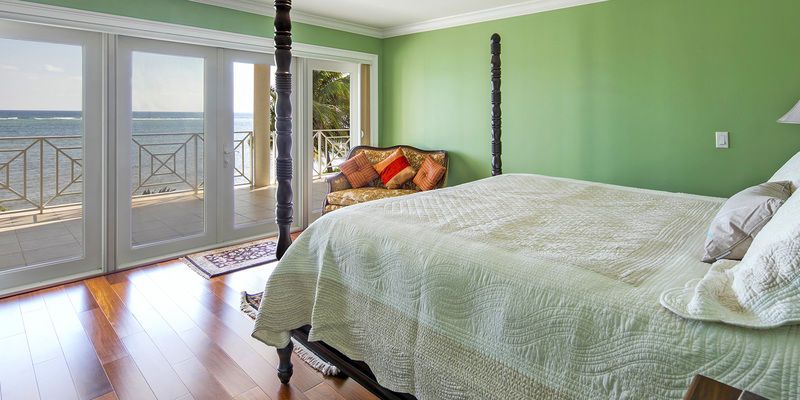 The rooms are large and five of them being oceanfront with great views. The kayaking, snorkeling there was fantastic. But you do nood pool shoes on in the water as there are bits of corals and sea creatures around. Every day was different with what we saw! We will return one day! The only word that comes to mind when thinking about this house is GORGEOUS! The kitchen made me actually want to cook for everyone! That being said we did go out to eat a few times. There are great restaurants close by! The whole interior is very nice and makes you feel like it is your new home away from home. We spent most days by the house enjoying the nice beach we had. One day we went over to Seven Mile Beach and ate at Yoshi Sushi (loved loved loved it!). Perfect beach house for family vacations! We just spent 8 nights at Villa Armarone with a total of 5 couples. The layout was great for our group. 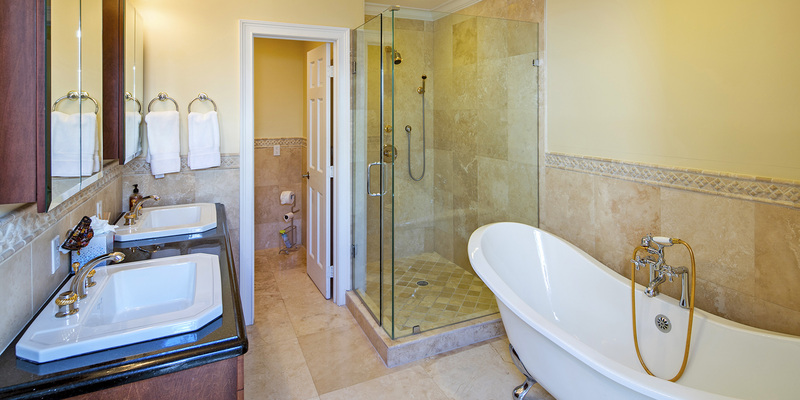 Each couple had their own \"suite\" with private bathroom. The Professional Grade Kitchen was completely stocked with a Wolf cook-top, Subzero fridge and separate ice-maker with kept up with our demands. We hired a chef and he too loved working with the kitchen layout. We spent the majority of our time out by the pool or on the porch which had plenty of seating and lounges but it also had a great beach. Location was within 2-3 miles of grocery and liquor stores. Most of the restaurants as well as the shopping in Georgetown were within a 10-15 min. drive. We have rented nearly 40 homes and this is probably within the top 3! Thank you for a wonderful stay! Your house and beach were just absolutely beautiful. I will never forget this trip. We booked a boat charter with Silver Thatch Charters and captain George was just a HOOT! There was a grocery store really close to the house which was super convenient. We took a day trip to Camana Bay and Seven Mile Beach which is BEAUTIFUL!! We went to Agua for my son\'s 21st birthday and he had a blast. We went to the Czech Inn Grille at least 4 times during our trip. It was that good. Thank you for a relaxing trip in your beautiful home! 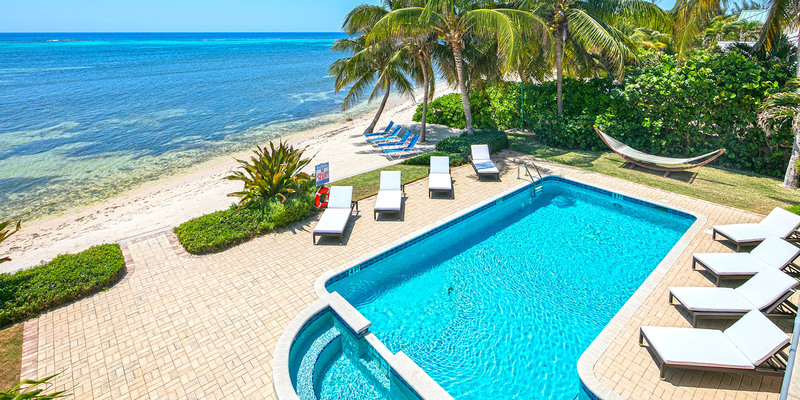 Some of the best snorkeling can be found right behind this house! We also loved how we had privacy yet we still had grocery stores and restaurants just ten minutes away. Had the best of both worlds here. Great house with plenty of bedrooms and baths for a large group. Very large, accommodating kitchen and living area. Nice views from the back of the patio. About a 10-15 drive to most restaurants we wanted to go to in Georgetown or on 7 mile beach. The two small issues we had were quickly addressed by Pam the property manager. Only criticism is the poor WiFi service in the house. Overall, very nice. Loved our stay! Beautiful house with an even more beautiful backyard. Would come back in a heartbeat. Great stay at Villa Amarone!!! We had a great time at the house. It was our first time renting after 7 or 8 trips to all-inclusives. The house was beautiful and spacious. We were two couples, one with two children and one with three. The bed situation was a little unusual, in that three of the kids stayed in their own rooms with king-size beds. But there was plenty of room. It might be better suited for more couples, though. The pool was a lovely break from the ocean. The kitchen was beautiful and massive. We had a little struggle with the front door locks on arrival, which the management quickly addressed. They also provided all of the paper products we needed (TP!) and ample towels. If you plan to use the ocean or snorkel, you absolutely need water shoes of some sort. We also hired a chef for three nights, and they did all of the work and were easily able to utilize the kitchen. The best thing was probably the location. It seemed like 7-mile beach could easily get overcrowded, and we didn't really have to deal with the cruise ship tourists. We rented a car, though, as you couldn't get anywhere without one. Taxis would likely be a struggle. There's not a lot of room to take a long walk on the beach, and jogging or walking along the road didn't really feel safe. We would definitely stay here again. Beautiful property. The photos do not do it justice. Each bedroom had its owns BR. Great kitchen that was fully equipped. Easy for our very young grandchildren. Rented a kayak. Very good walkable beach. 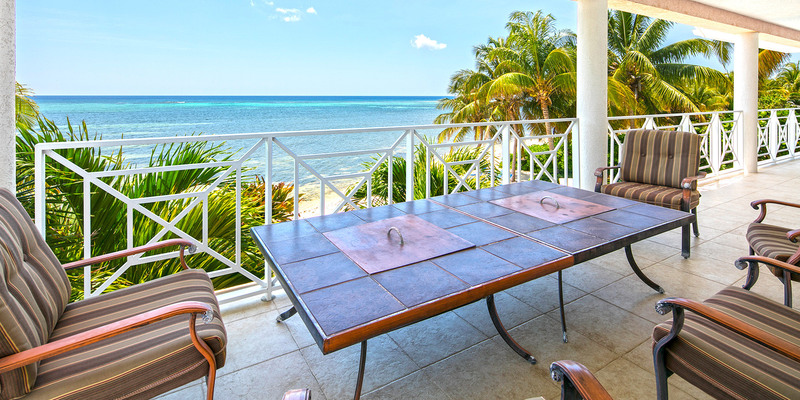 Private but very accessible to 7 mile beach and all of the sites. The staff was excellent and very responsive. We plan to come back. The Villa Amarone on South Sound was much more than we had planned. Although we arrived in the dark of night, the property manager had come earlier to turn on lights and have music playing in the background. Upon entering through the front doors we were blown away with how beautiful the inside was. It was not until the following morning that we really came to admire how wonderful the Villa was. The view out of the massive french doors leading us out to the pool and beach was marvelous. The second story balcony served as a wonderful morning coffee spot as well as evening cocktails. The yard, beach and pool worked out just perfect for our family members young and old. All of the food and beverages we had ordered in advance were stocked and in place for us to use. No need to go grocery shopping, what a treat. The gourmet kitchen, huge island, and dinner table was plenty large for the 9 of us. We prepared all of our meals but one night we hired a chef to prepare a special dinner to celebrate our final night in the Villa. When we did leave the Villa, for other activities the attractions were only minutes away, very convenient location on South Sound in a very quiet neighborhood. We stayed at Villa Amarone over New Year's. 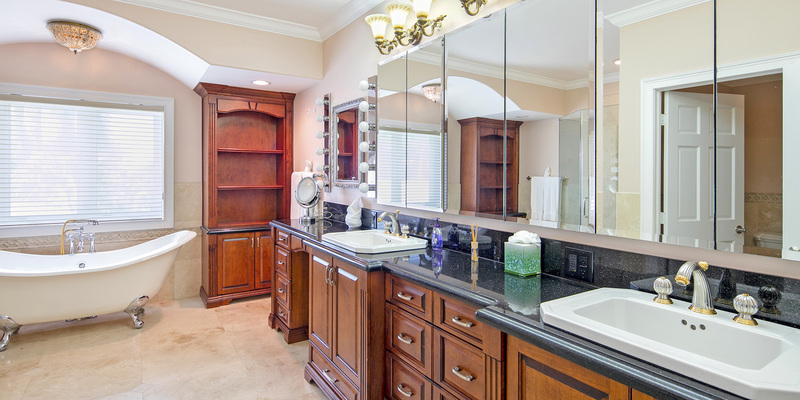 At first we were hesitant because there were no reviews of the home. The manager said that was because there was no rental history for the home as the prior owner did not rent the villa. So we looked at the pictures and decided to book! We could not be happier with our decision! Everything was nicer than the pictures even. The on-island manager, Pam, was very helpful with any questions we had and helped us with recommendations on things to do and restaurants try. The bedrooms were all grand and top notch decor. 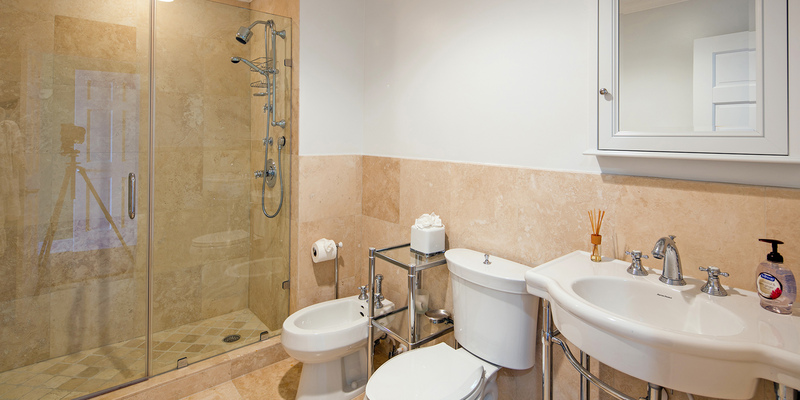 Each bedroom had its own private bathroom and they are all stunning and well designed. So glad the new owner decided to rent this special home. 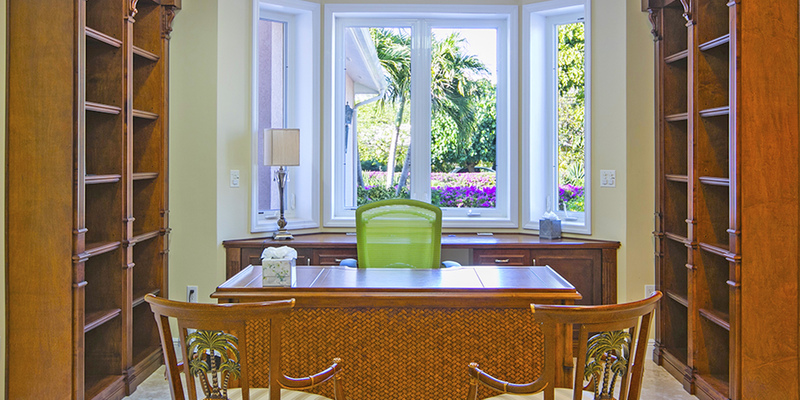 We plan to return and recommend the home to anyone considering a trip to Cayman Islands! If there were 6 stars I would give it a 6! This was our first time visiting Grand Cayman with our family. 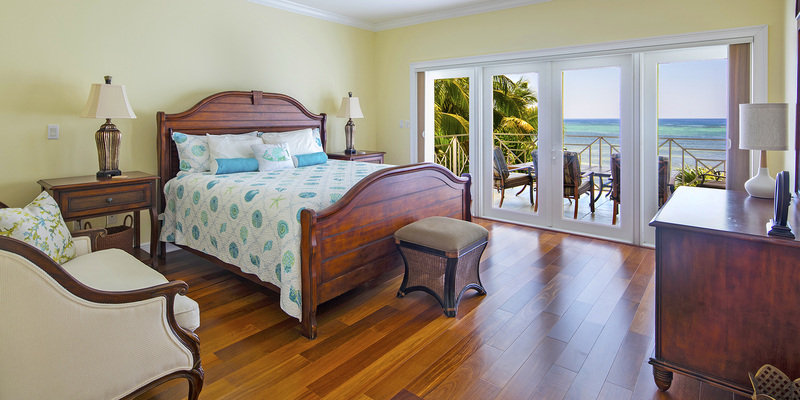 We had previously visited the island while on a cruise and wanted to try a longer stay, at a more private location. We selected Villa Amarone from several we considered - so happy with the decision to stay there. The kitchen is simply amazing - I have never seen a kitchen so well stocked and laid out so well. All of the bedrooms were very nice and quiet. The house was large enough for all of us (8 adults and 4 children) to have our own privacy, and the living area was really nice when we were together. The beach was nice and the snorkeling was fantastic. We visited 7 mile beach one day, and Rum Point on another. Personally we liked Rum Point as there were fewer people and no traffic. Our favorite restaurants were the Lighthouse, Tukka and the Kaibo. We had an excellent beach lunch at Rum Point. On that day we took a catamaran to Stingray City where you swim and play with stingrays in shallow sandy bottom water. This excursion is a must for all visitors - kids and adults. Thank you Grand Cayman Villas for your help in planning our stay. We will be back. This home was amazing. First home we considered and best choice for our large family. Kids were able to play on the beach, swim with no waves (they had pool shoes on) and the swimming pool was fantastic. We could sit on the porch and around the pool and watch them while we shared some adult time and beverages. There was also a nice grassy area for them to play. We would highly rate this home for anyone looking for a great family home! Walking through the front door, we were greeted by the scene of a beautiful interior framing the backyard through the wall of French doors situated on the back of the villa. The kitchen, living areas, bedrooms and grounds were expansive, clean and inviting. There were a couple of issues being addressed by the property manager due to previous guests who checked out earlier that day. The property managers were very concerned that our stay was not disturbed or inconvenienced by these matters and took care to do all they could to meet that expectation. 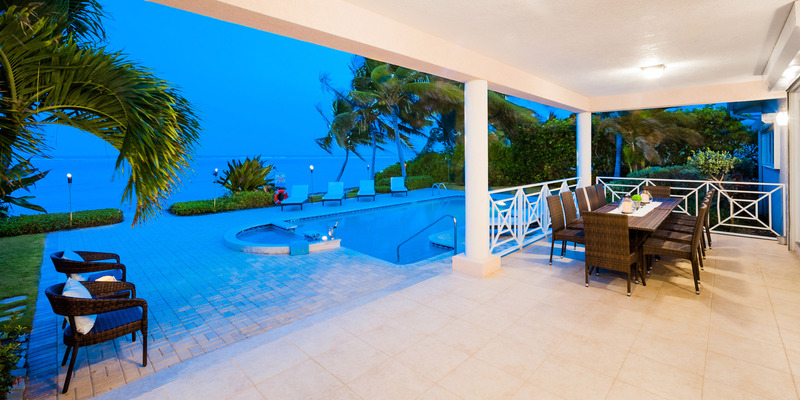 The ocean view from the villa is perfect, and the location provided a very private experience from the street scene. The occasional neighbor jogging or walking their dog along the beach was always charming and welcome which served to remind us we were not cut off, but rather nestled and set apart from the busy vacation scene of other areas on Grand Cayman. 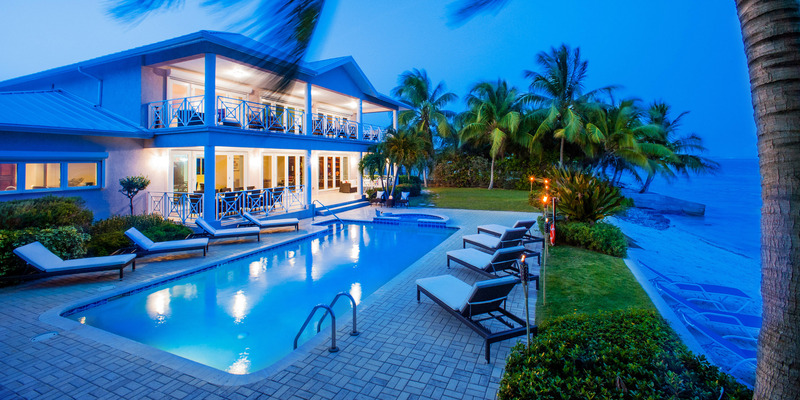 Although I never wanted to leave it, the villa's proximity to everything there is to do on Grand Cayman was very convenient. We enjoyed take out and dining out on most days and cooked in the expansive kitchen a couple of times. 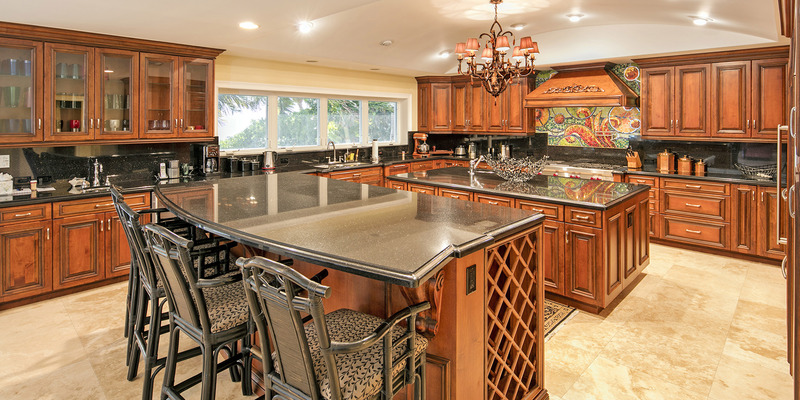 The double island, wine and ice fridges, professional gas cooktop, etc. was a pleasure for our house full of cooks. All of our family (ten of us) cannot wait for a return trip and unanimously want to return to Villa Amarone. Owner requires an additional refundable event deposit of $2,500, plus a $2,500 non-refundable event fee.